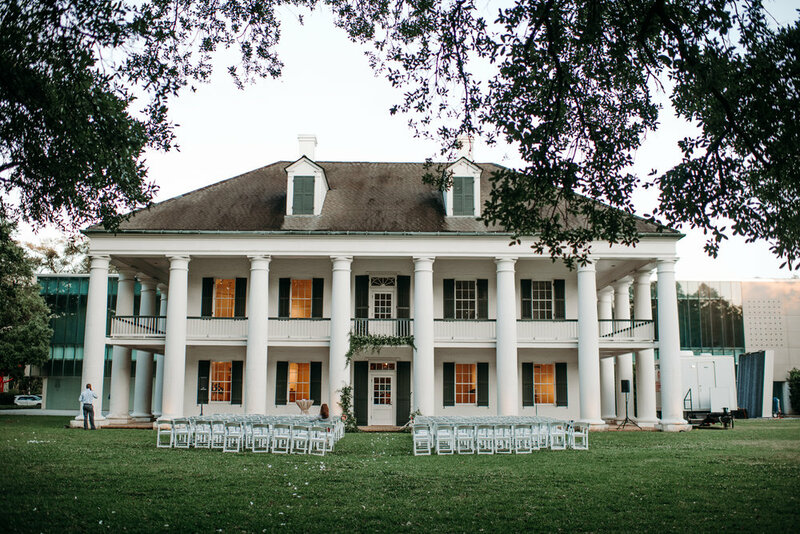 Welcome - or as we like to say in South Louisiana - Bienvenue! 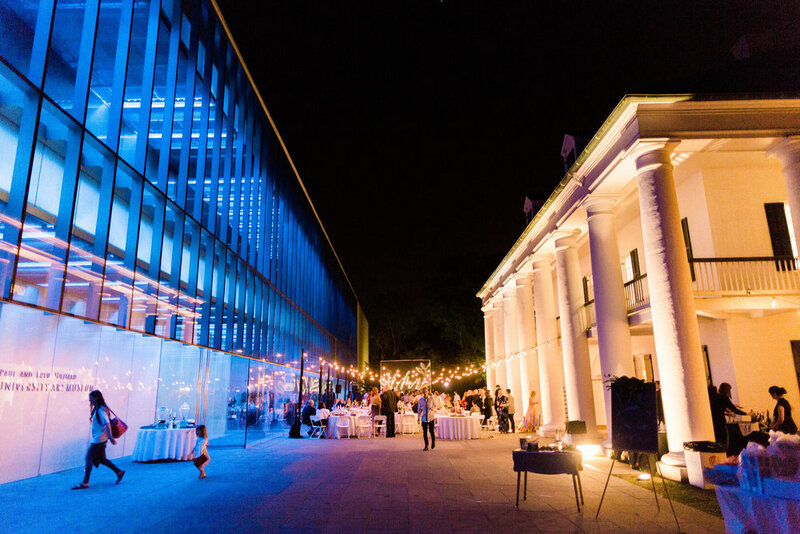 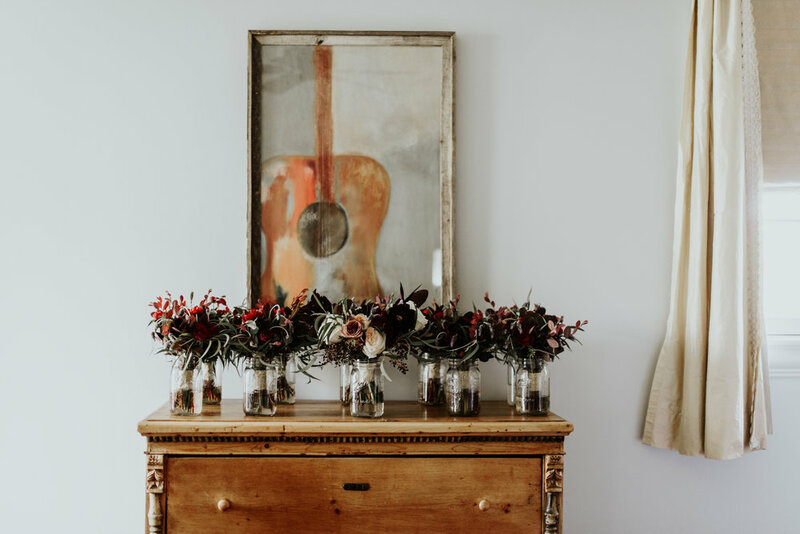 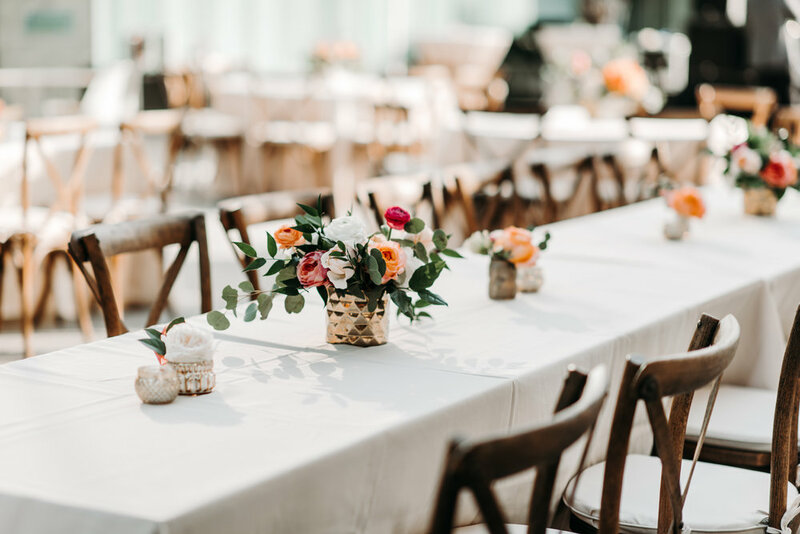 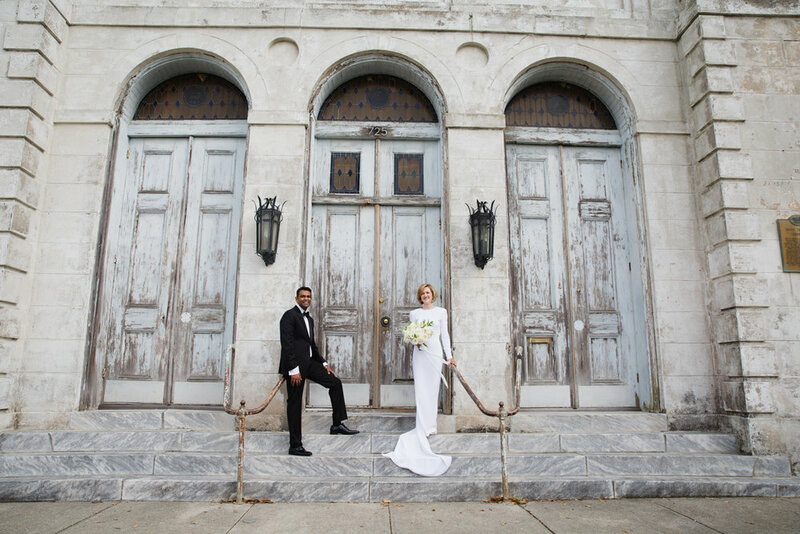 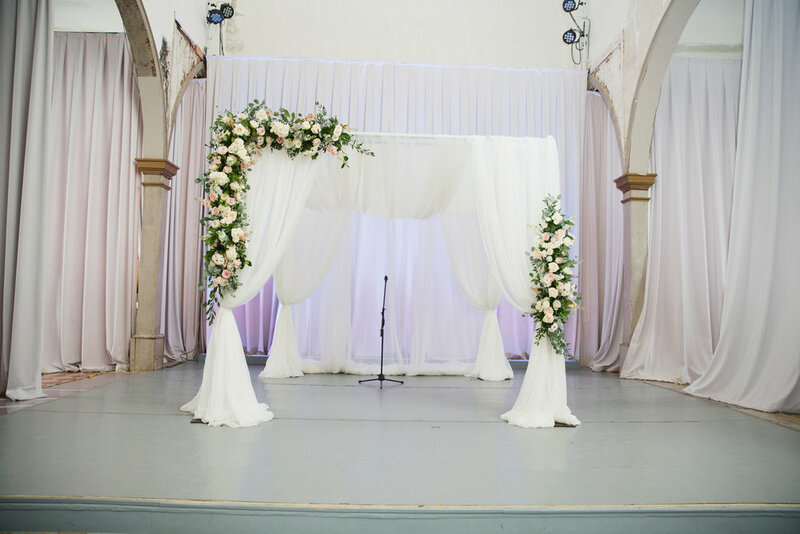 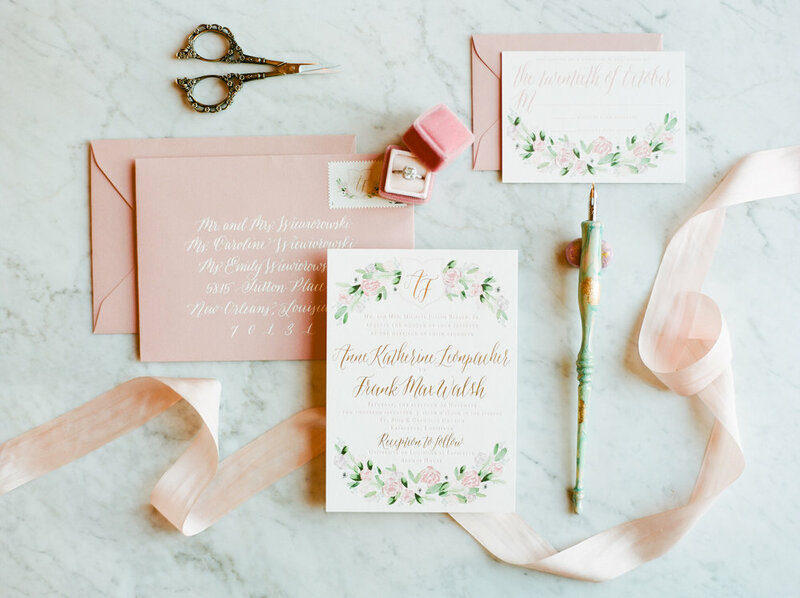 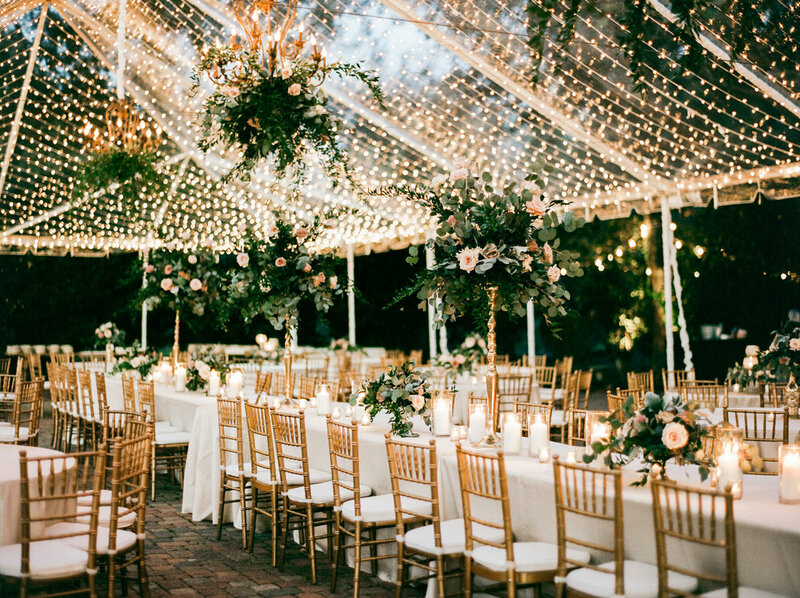 Southern Fete is a full-service design and planning company specializing in weddings. 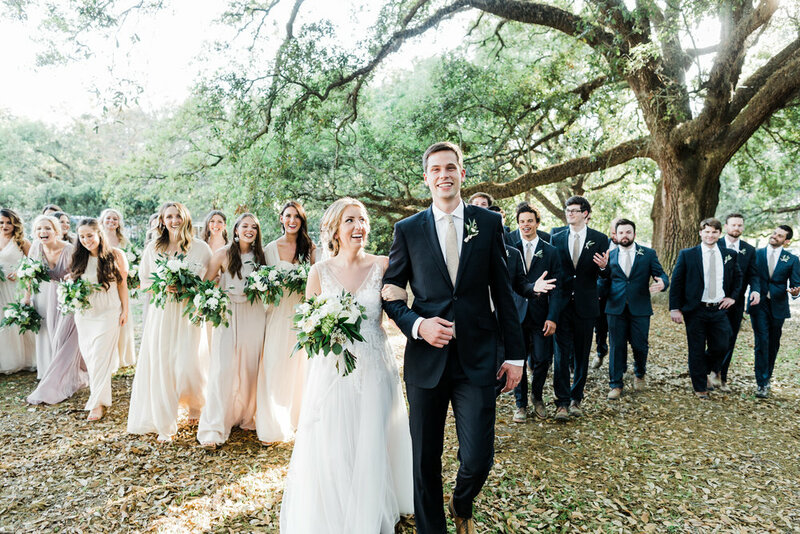 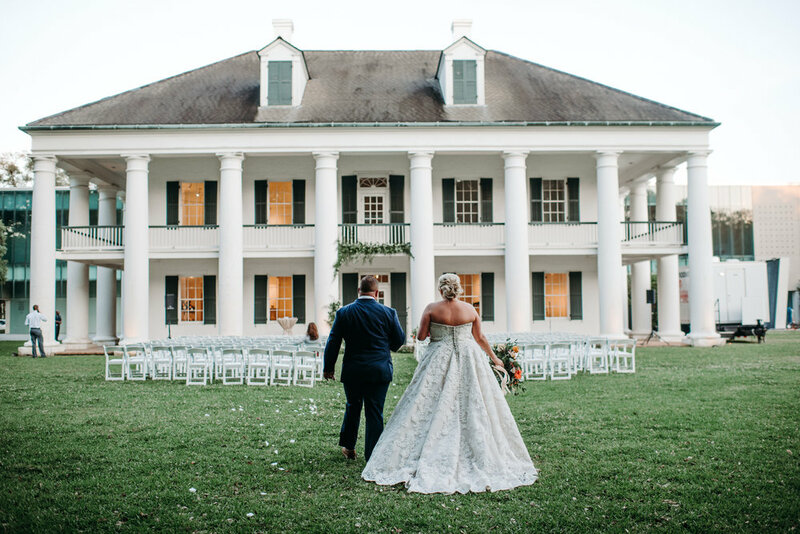 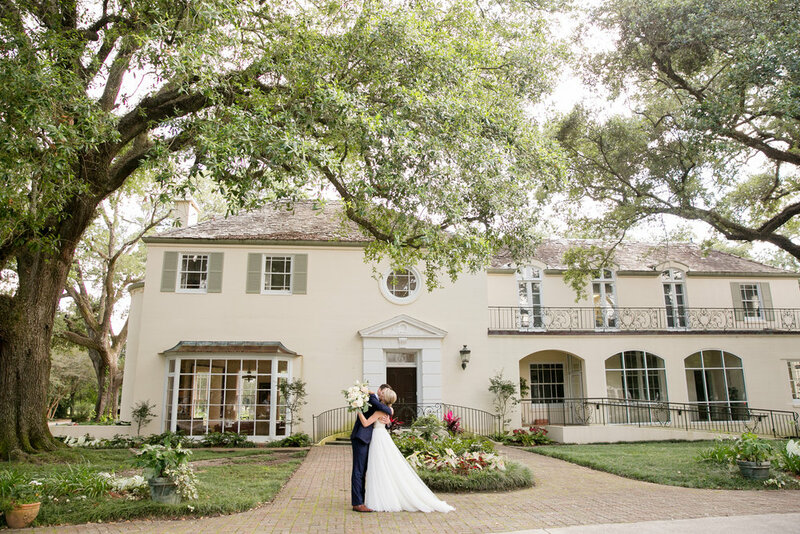 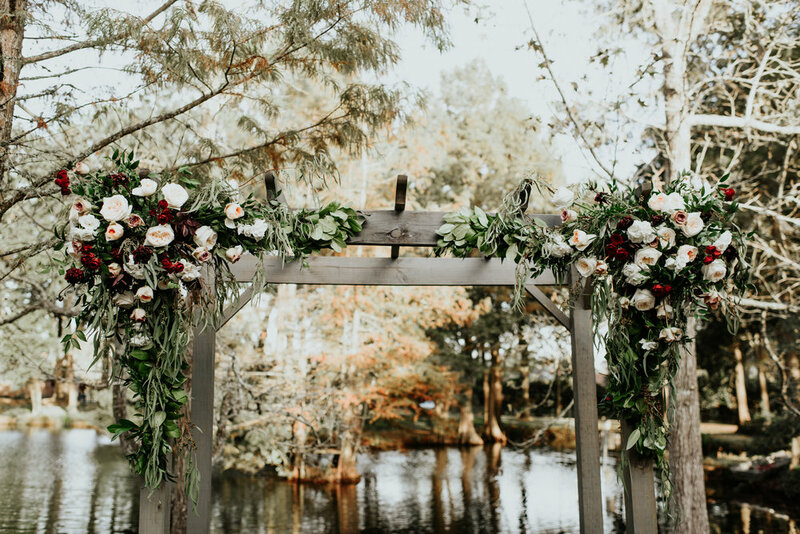 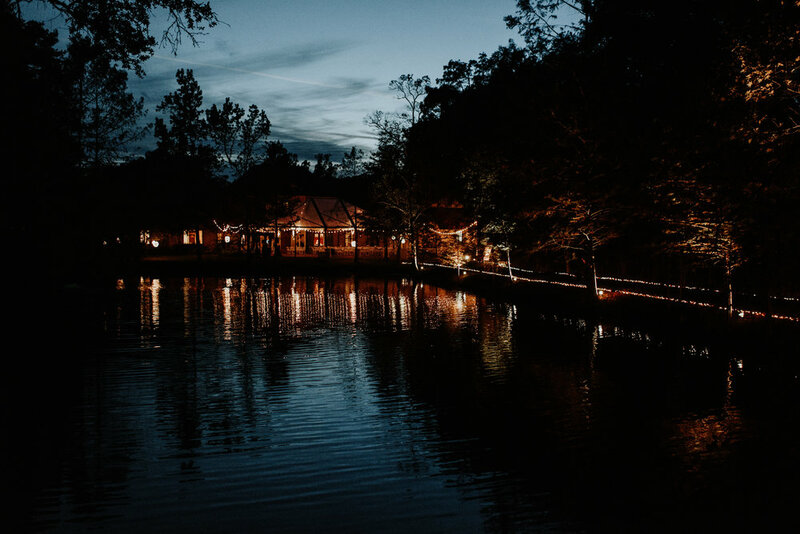 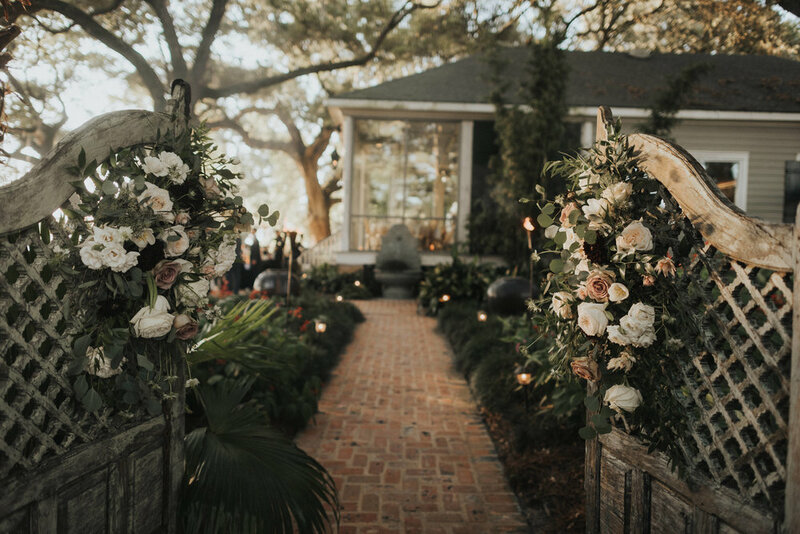 Creating memorable and stress-free weddings is at the heart of what we do, and while we may be biased, weddings under the oaks, along a Bayou, on family property, or on a Louisiana Saturday night wedding under the stars just can’t be beat! 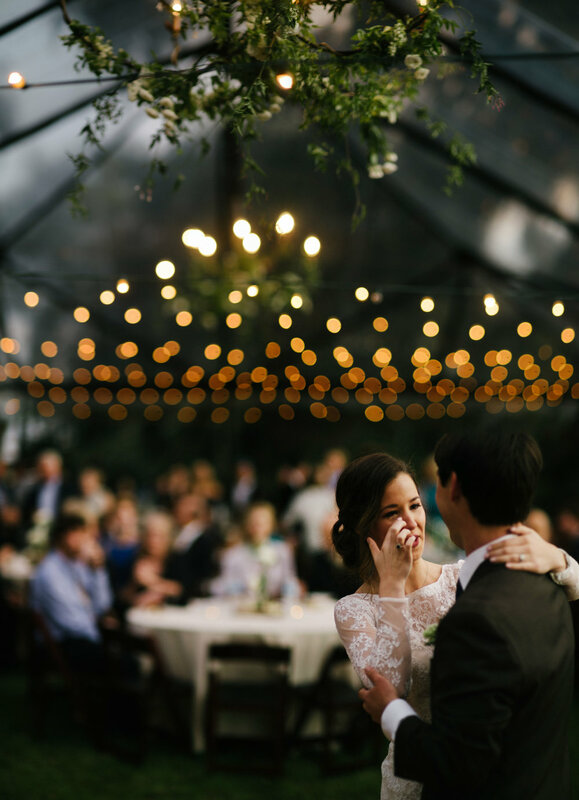 A huge thanks to the photographers who have shared their talents with our couples and their art with us!